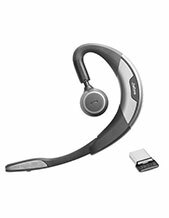 We stock a full range of Jabra mobile headsets including wireless, corded and the Jabra bluetooth mobile phone headsets that are so popular these days. 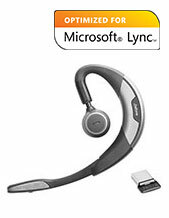 You can choose from the cheap Jabra mobile headsets, right up to their most professional ranges with longer battery life and maybe more comfort. We sell a lot of Jabra mobile headsets as this is the product their brand is most famous for. 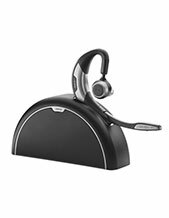 Ordering you Jabra mobile headset online with us is easy. But if you need help to decide which one would be best for you, or have any questions, about our Jabra headsets, then just contact us.